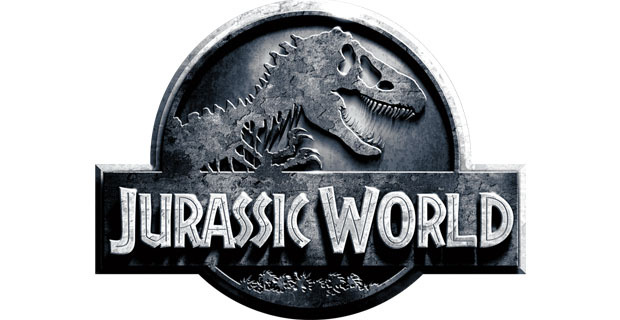 Viewers of Jurassic World are a ‘less excitable generation’, who probably share the mixed feelings evoked by its high and low points. While Director Colin Trevorrow is no Steven Spielberg, this sequel to Jurassic Park compares favourably with the original. Its use of surround sound and special effects adds to the thrill of being eaten by a bigger, faster, scarier dinosaur. Fortune’s in-house film-critic therefore left Jurassic World with impressions of ‘unmitigated awesomeness’, which undoubtedly contributed to his awarding the movie seven out of 10 stars.